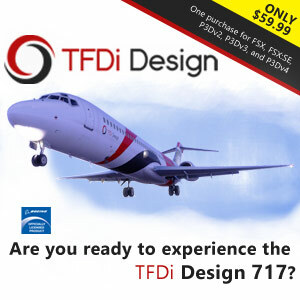 Flight1 announced a nice surprise if you have a good old ATR 72 in your aircraft collection. 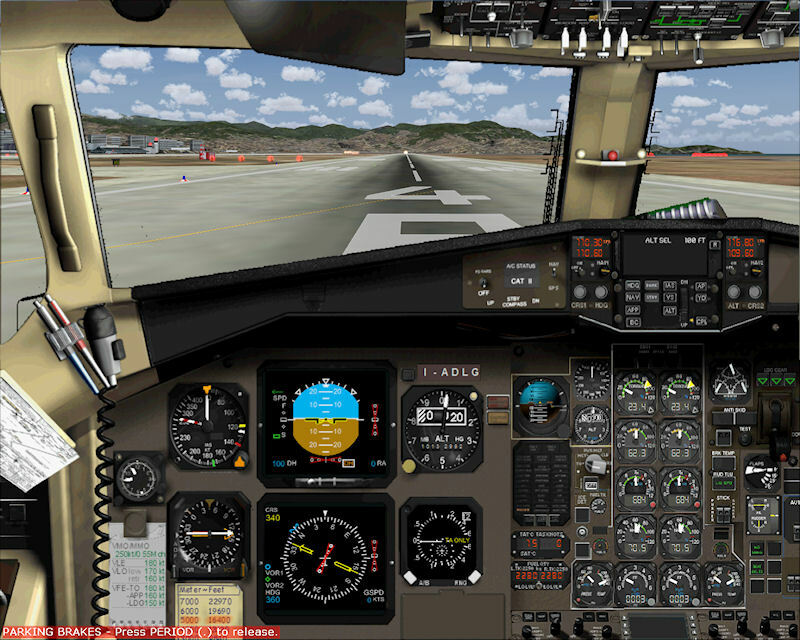 Their new and free update enables to fly in FSX and Windows 10. Download here. Is there an ATR for P3D (version 4 hopefully). If not what a gaping hole (and opportunity) in the sim market.